UFO SIGHTINGS DAILY: Motherships Near Earths Sun On Sun Photos, Nov 9, 2015, Video, UFO Sighting News. 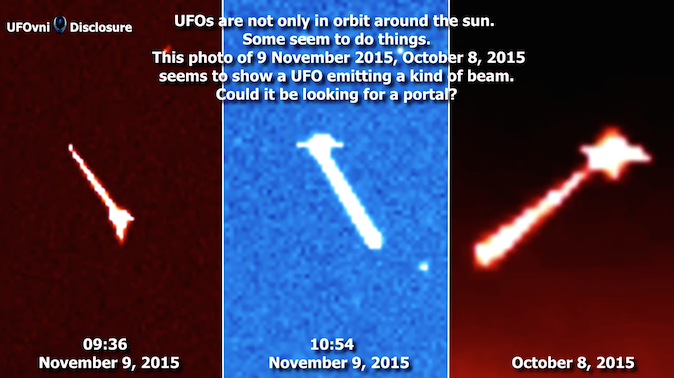 Motherships Near Earths Sun On Sun Photos, Nov 9, 2015, Video, UFO Sighting News. 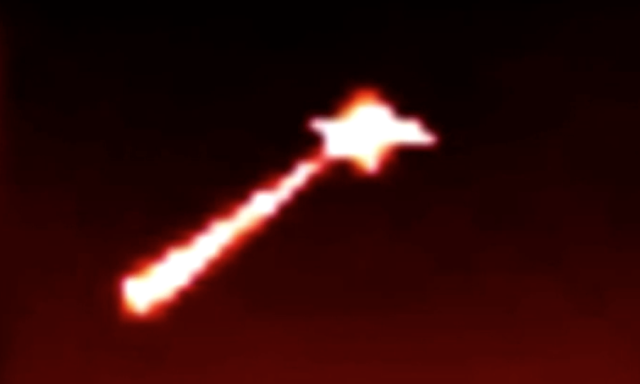 These UFOs were found near our sun by UFOvni2012 of Youtube. The ships have massive beams of energy emitting from them. The beams are obviously used for gathering special particles that only the sun can create. These particles are yet undiscovered by our scientists on Earth. Imagine an energy that is 100X more powerful than what we thought the sun was emitting. These beings are probably from Venus or Saturn, so...its their sun too.